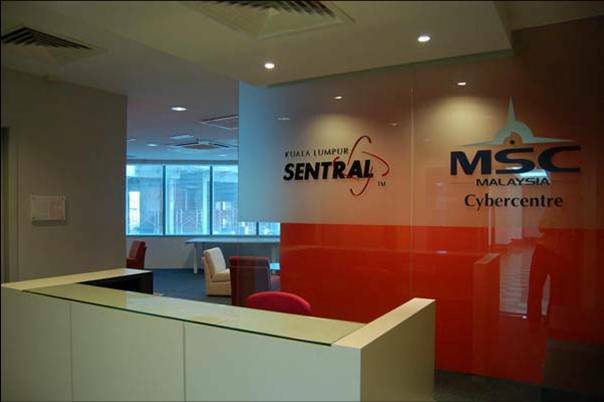 In February 2006, Kuala Lumpur Sentral was awarded Malaysia’s first Multimedia Super Corridor (MSC) Cybercentre status. 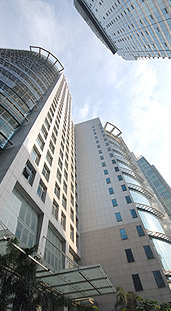 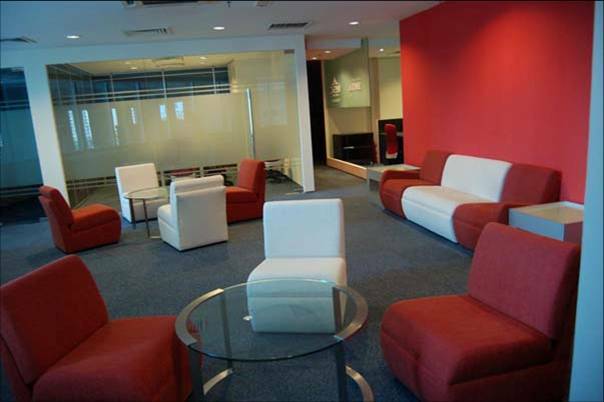 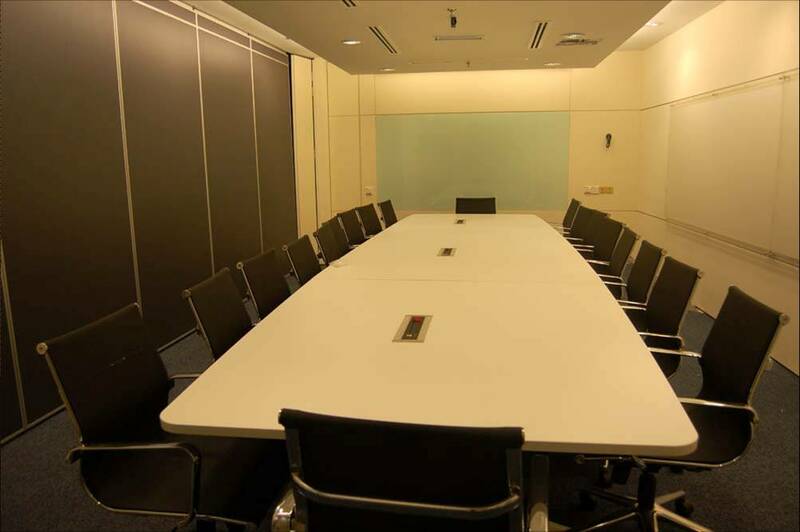 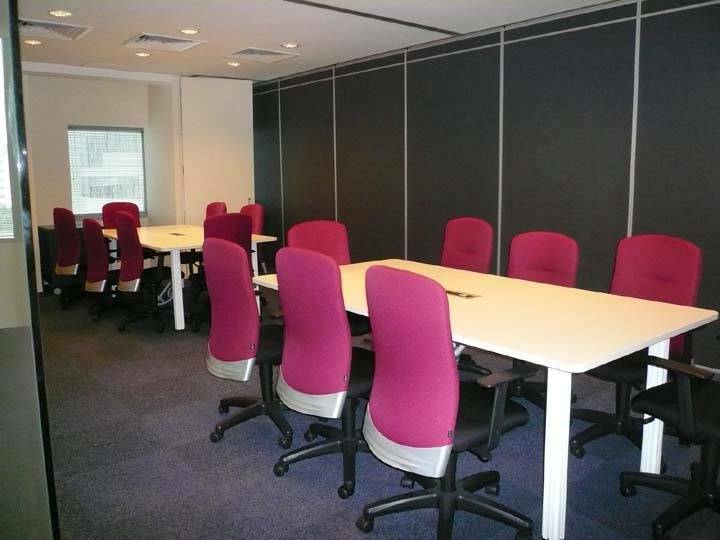 This privileged status allows Kuala Lumpur Sentral to house ICT businesses and MSC-status companies, thus enhancing its image as a model Business Hub “Without Boundaries.” As a complementing component to Malaysia’s MSC hub Cyberjaya, Kuala Lumpur Sentral today is an alternative and attractive choice for companies which want to optimize the benefits that come with being MSC-status certified, and still be in close proximity with their customers. 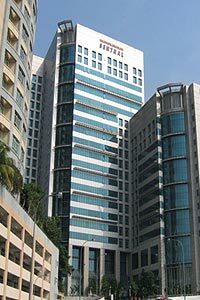 Kuala Lumpur Sentral is also home to the MSC Malaysia Creative Innovation and Incubation Centres, which aim to develop creative talents in the country.